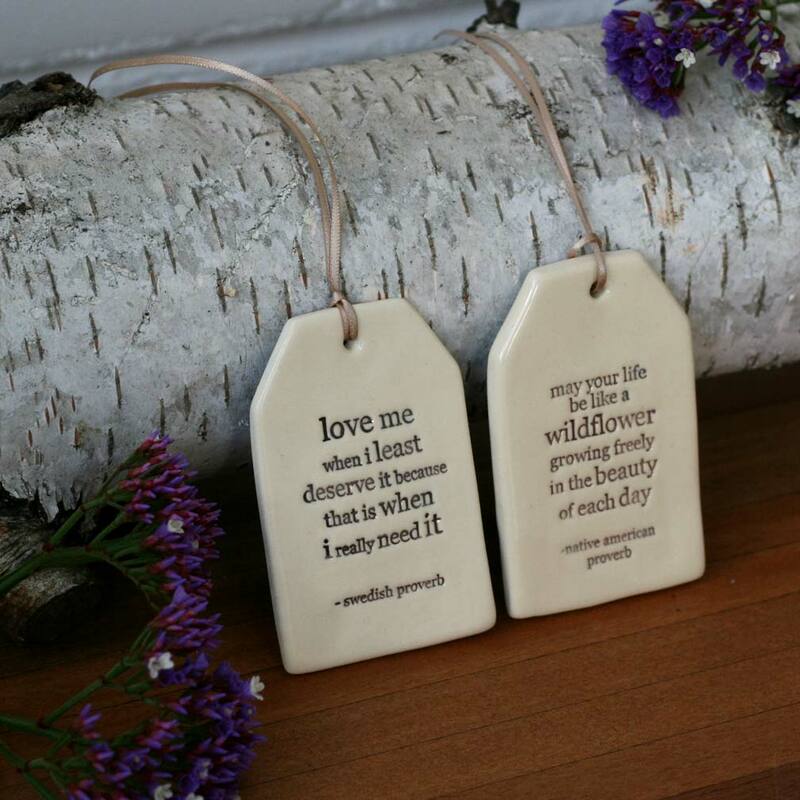 These beautiful ceramic quote tags by Paper Boat Press are created by talented Brisbane poet and ceramicist Kylie Johnson. 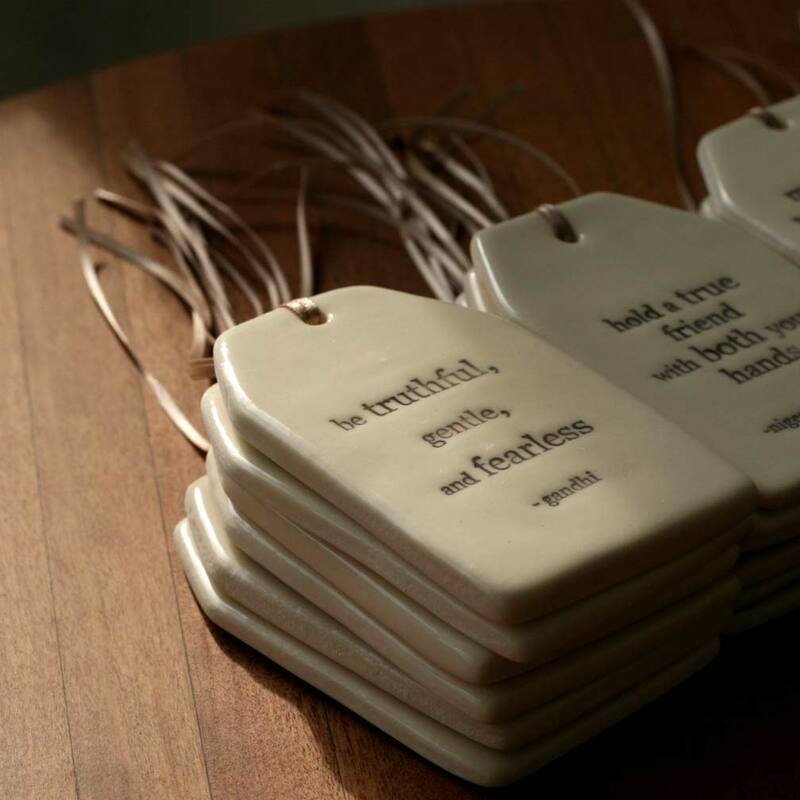 These beautiful ceramic quote tags by Paper Boat Press are created by talented Brisbane poet and ceramicist Kylie Johnson. 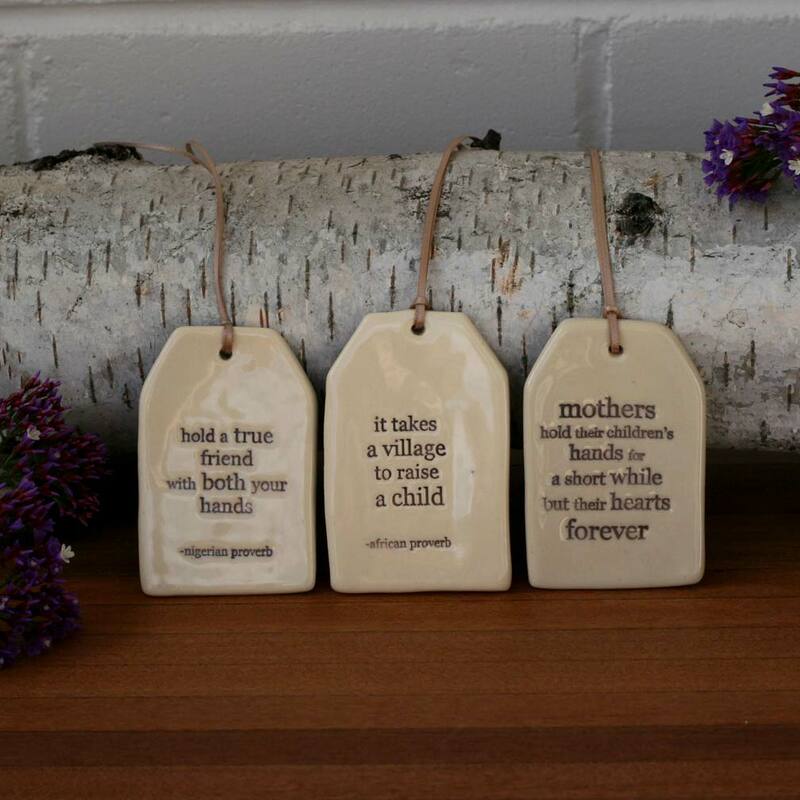 Paper Boat Press offers a heartfelt range of handmade ceramic objects, which clearly combine two of Kylie’s great loves – words and clay. 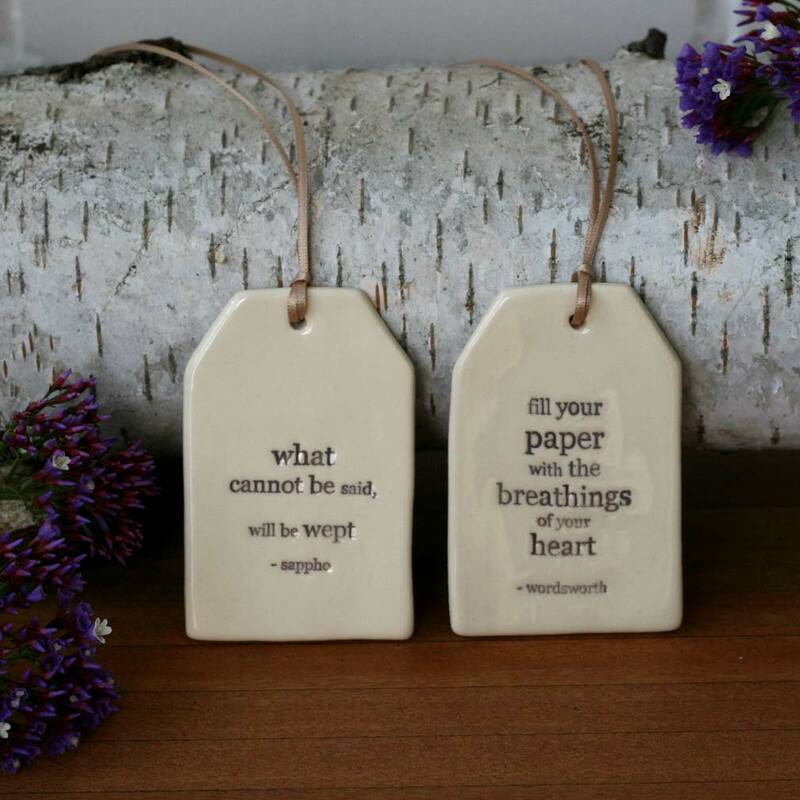 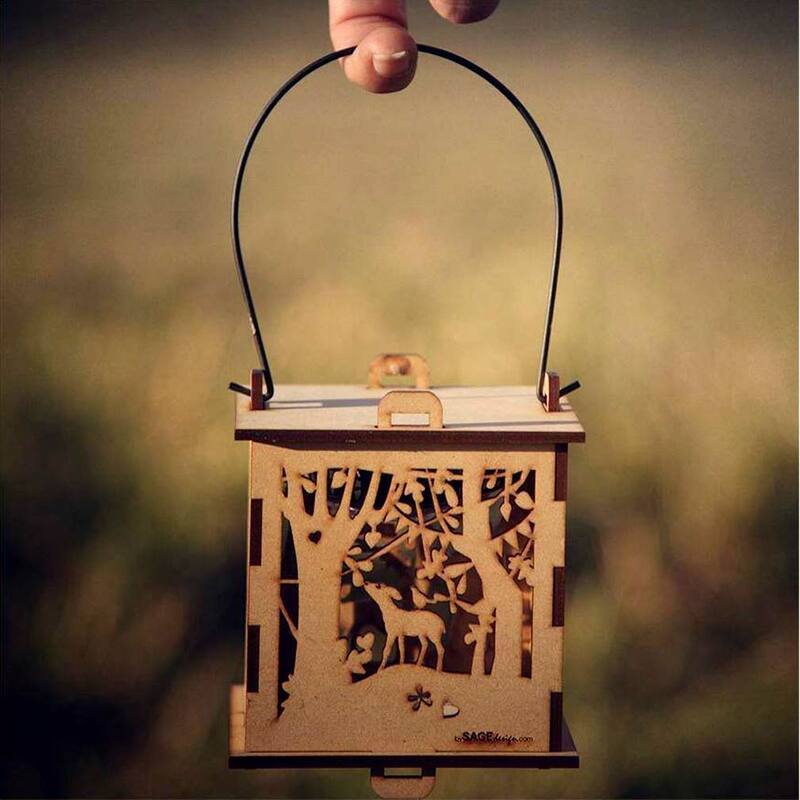 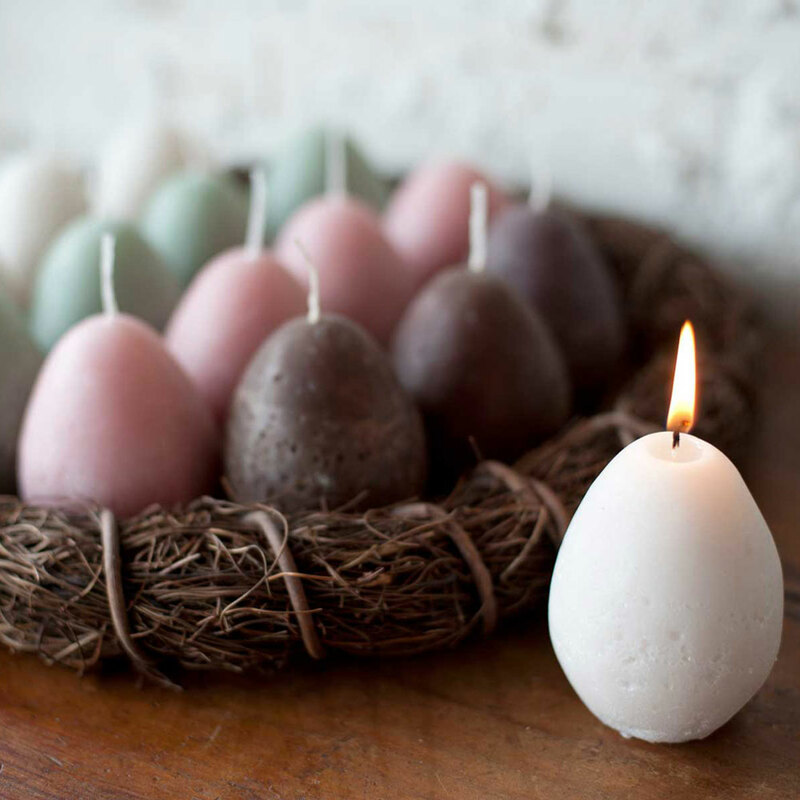 Over the past twenty years, Paper Boat Press has grown from a part time hobby to a successful local enterprise that employs 5 people, and stocks over 80 stores in Australia, New Zealand and the U.S., and yet still retains it’s heart and soul. 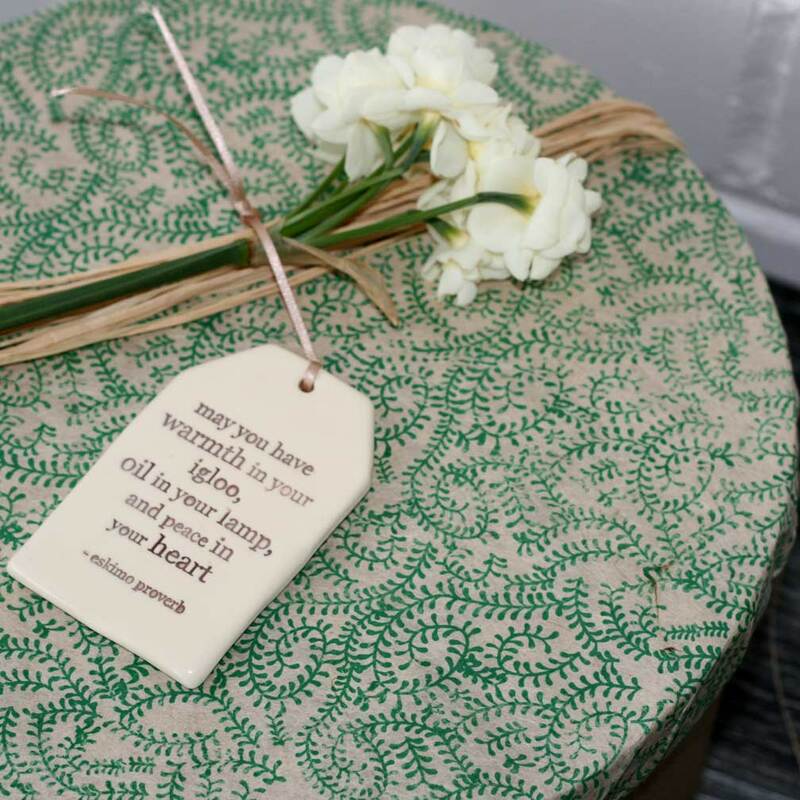 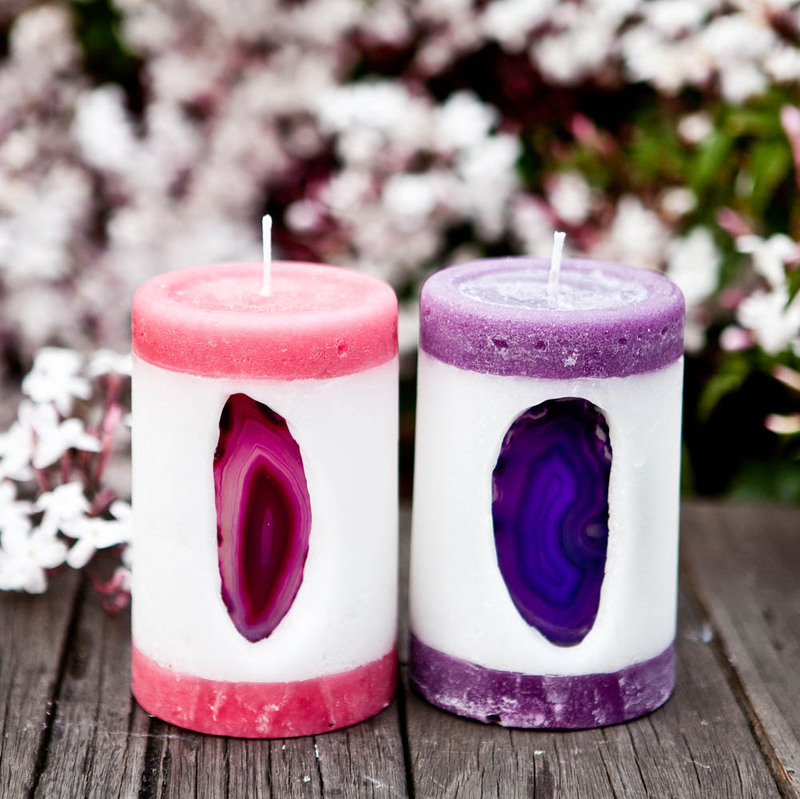 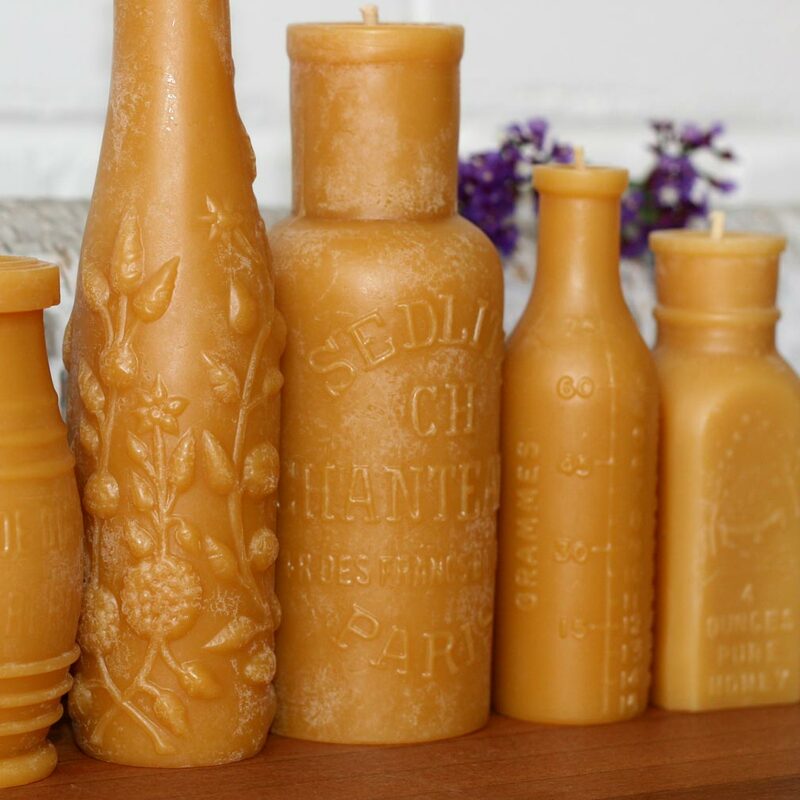 Each piece is entirely handmade from Kylie’s little studio in Brisbane, from rolling out and cutting the clay, to the words and phrases which are individually stamped by hand. 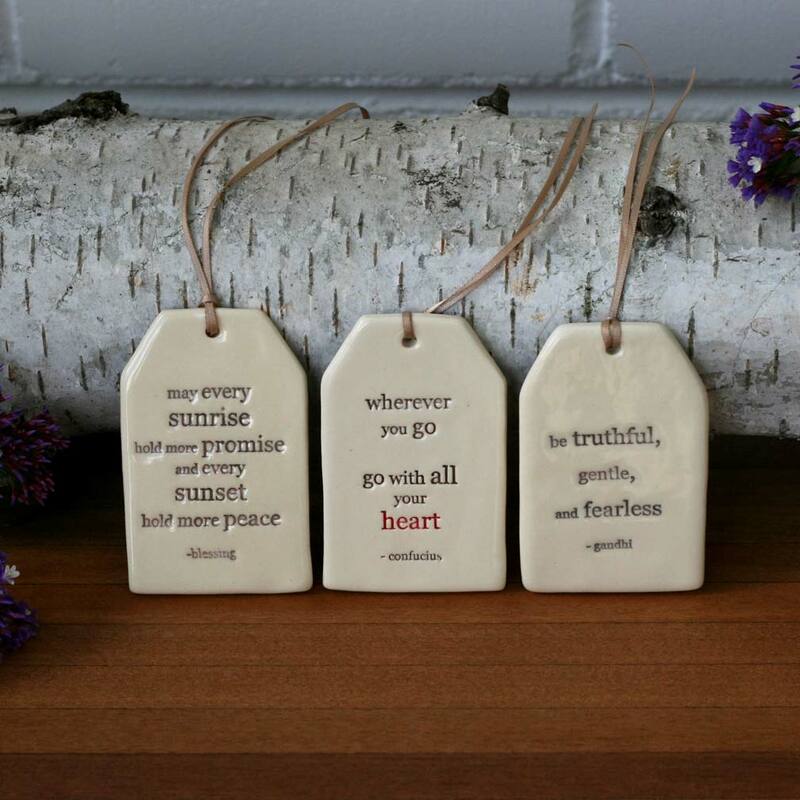 Kylie has published three books of poetry to date, and some of her own phrases of hope, melancholy, friendship and love are included in her ever growing range of Quote Tags. 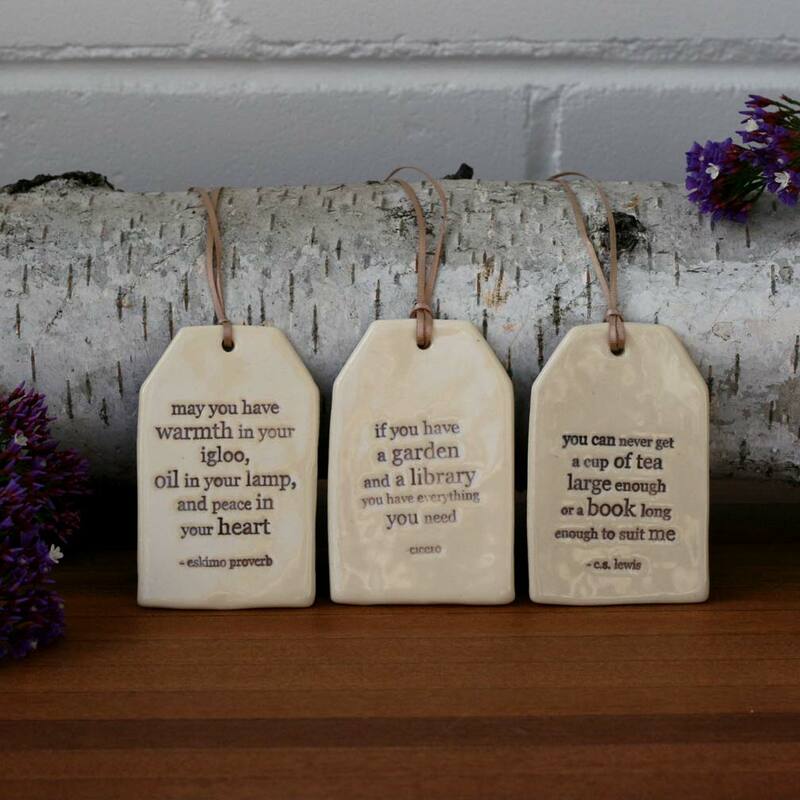 Here is a complete list of the range of quote tags that we currently have in stock. 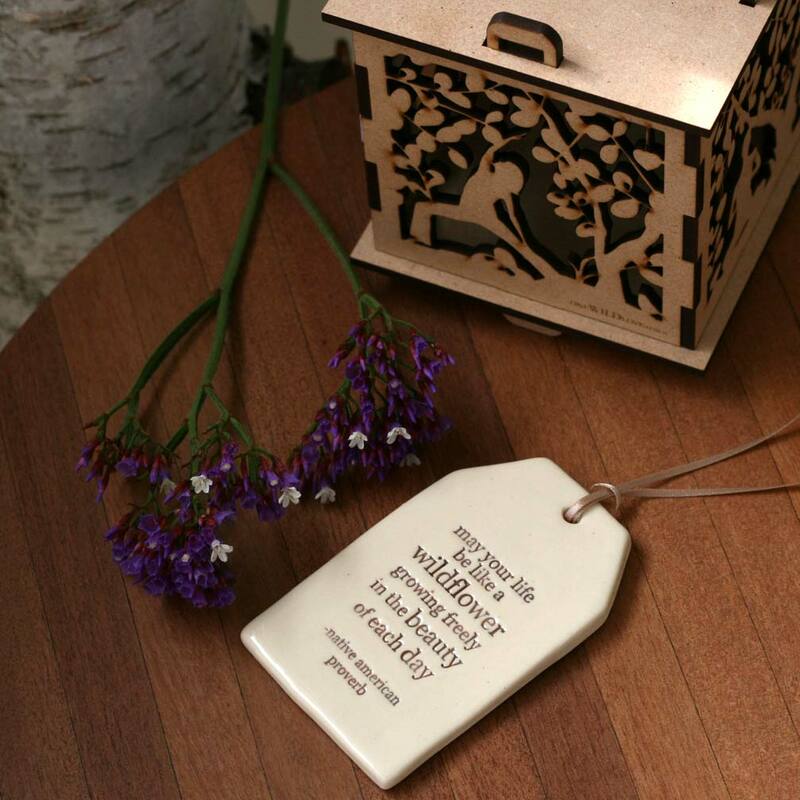 The highlighted word in each phrase is used in our ordering menu above to identify the quote.